COAST HOTELS - SPARK Creations & Company Inc. OPPORTUNITY: Coast Hotels offers properties throughout British Columbia, Alberta, Northwest Territories, the Yukon, Washington, Oregon, California, and Alaska. They own, manage and franchise properties in cities large and small, as well as resort destinations. As one of North America’s growing – and Canada’s largest – hotel brands, they are committed to exceptional service, prime locations, value, and guest satisfaction. 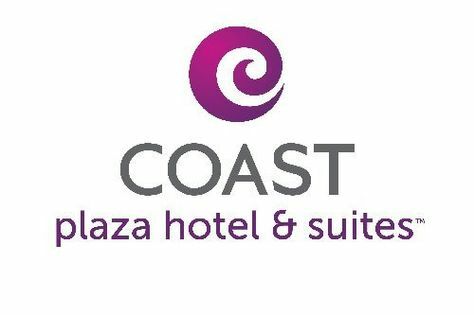 Coast Hotels is headquartered in Vancouver, British Columbia, with their US office located in Seattle, WA. To continue their high standards of excellence, they connected with SPARK to lead a training program with all of their Leaders. OUTCOME: Coast Hotels have engaged in third party training providers in the past. However, as the team of Leaders have grown, it was time to share a new program to bring the existing and new Leaders together and learn a similar leadership philosophy that integrated their company core values and principles. We worked closely with their GM and Head of People and Culture to design a program that was suitable to the conceptual and social mindsets of their industry. We came up with fresh activities that supported the team to build more trust and connection, taking into consideration that some of the Leaders were coming from different locations. The primary focus for this group was to increase confidence in providing feedback, recognition, and empowering their teams through coaching conversations. LEARNING: The connection shared during our sessions was the only time they were all together in one room. It was important to meet the Leaders where they were at. The hospitality space is very different in that they are very customer service oriented. To ensure they are taking care of their clients, they must feel they are taken care of as well. We created the space for them to reflect and learn from each other so that they can feel more grounded in who they are and what matters to them most. We enjoyed witnessing these Leaders become more comfortable with themselves and sharing their personal stories. We look forward to sharing more learning programs with this team as they continue to grow themselves and their teams.